KANSAS CITY — Danny Duffy’s night was just about over when he was ejected in the sixth inning on Saturday night, but had the call that sparked his frustration gone the other way, his outing may have unfolded differently. 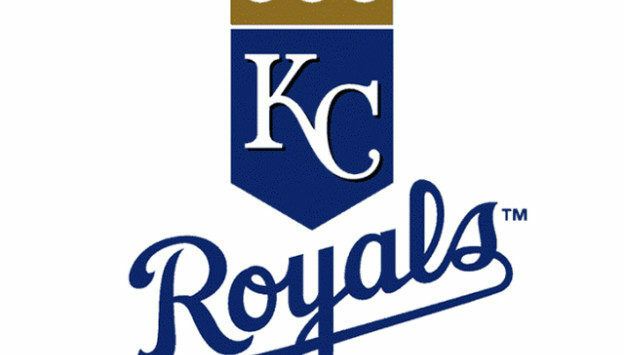 Duffy allowed six runs over his 5 1/3 innings in the Royals’ 8-3 loss to the Cardinals in the I-70 Series at Kauffman Stadium. The left-hander’s night ended after he gave up a two-run homer to Harrison Bader, then again when he was subsequently ejected by first-base umpire Adam Hamari for disputing a call that occurred earlier in Bader’s at-bat. With the count at 1-2, Duffy thought he got Bader swinging at strike three, but Hamari ruled Bader checked his swing on a pitch outside of the strike zone. When Bader went yard just three pitches later, Duffy verbally expressed his frustration at the call. If you ask him, though, it wasn’t directed at Hamari. Duffy felt it was obvious that Bader went around, but the Cardinals outfielder saw it differently. “One hundred percent. [The umpire] made the right call,” Bader said. If Hamari had agreed with Duffy, it would’ve been a 4-2 ballgame heading into the bottom of the sixth. The Royals would have had the momentum, too, as Alcides Escobar had slashed the lead in half with a two-run homer just an inning earlier. Duffy didn’t pin the loss on the call, though. Bader’s homer was the knockout blow, but the majority of the damage dealt to Duffy came in the third inning. With two strikes and two out, Yadier Molina doubled on the 10th pitch of his at-bat and moved to third on a wild pitch that Duffy attributes to a missed sign — catcher Salvador Perez called for a curveball, and he threw the heater. In the next at-bat, Jose Martinez sent a dribbler down the line that barely stayed fair and plated Molina to open the scoring. In all, the Cardinals racked up five straight hits and opened a 4-0 lead on Duffy, after he was one pitch away from escaping with a scoreless game.